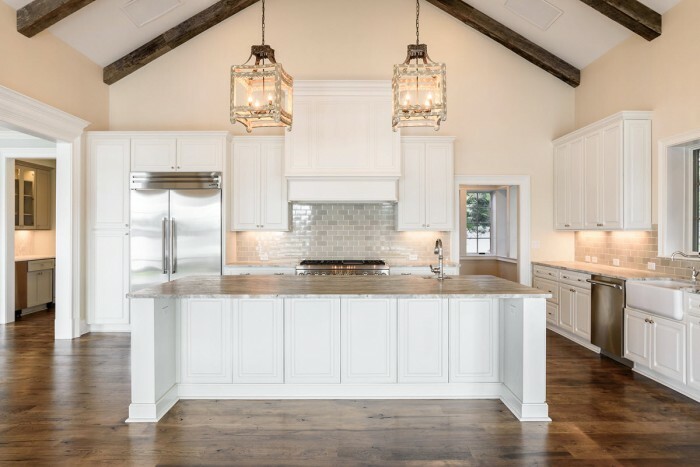 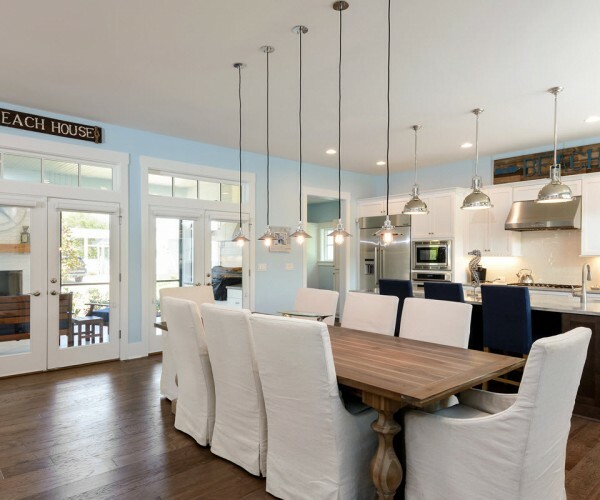 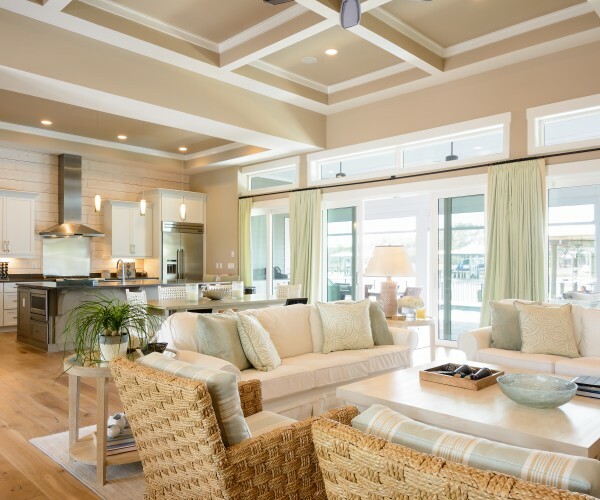 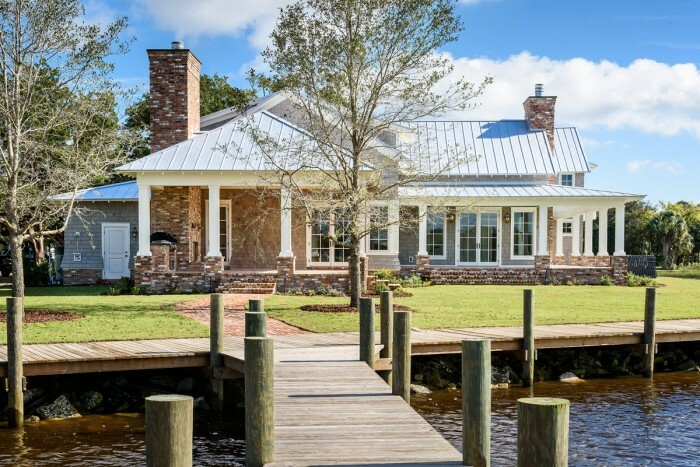 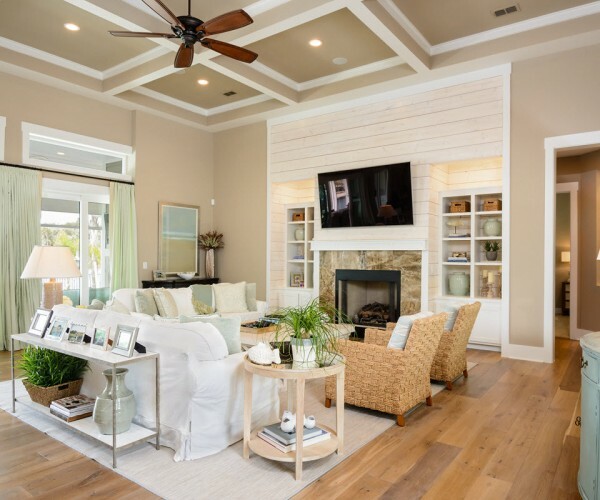 Glenn Layton Homes is redefining “coastal living” in Northeast Florida by combining the ease of the coastal lifestyle with the conveniences, style and design homeowners are looking for. 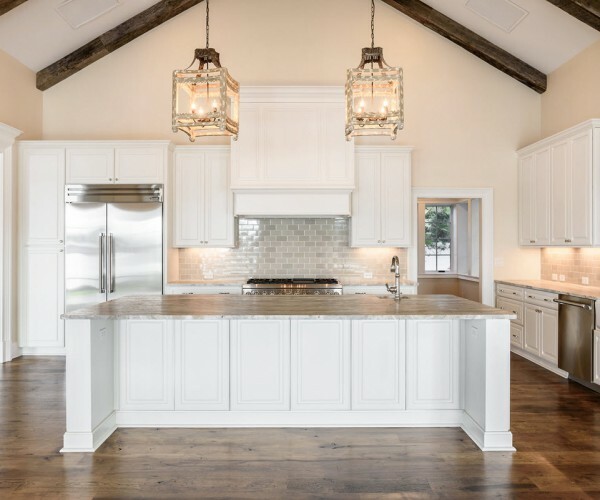 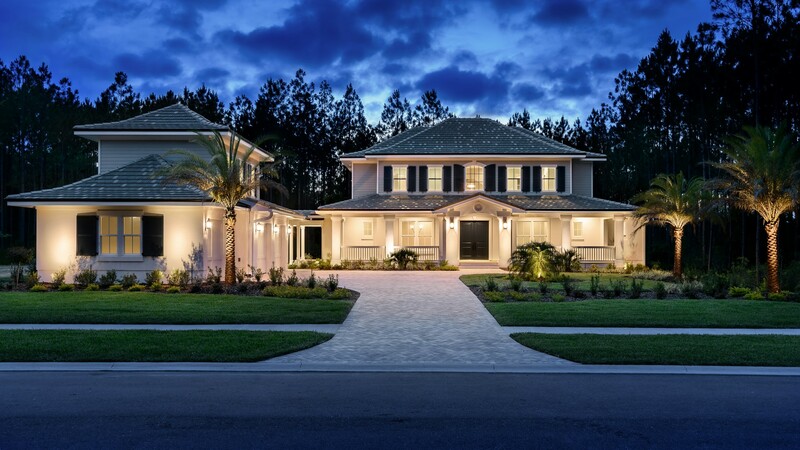 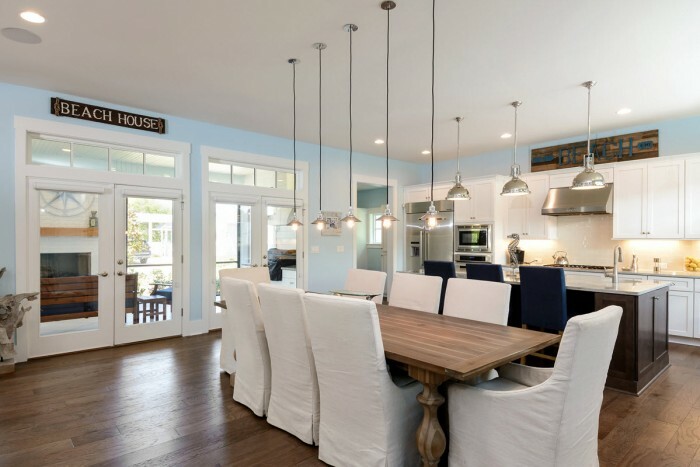 As the builder of the HGTV Smart Home 2013 in Paradise Key South Beach, Glenn Layton Homes is one of the most recognized coastal style homebuilders across the country and is now offering homes in Ponte Vedra FL in the exclusive community of The Hammock at Nocatee. 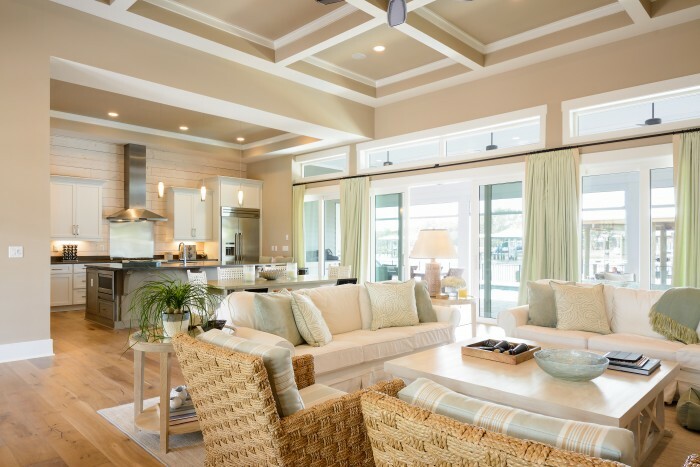 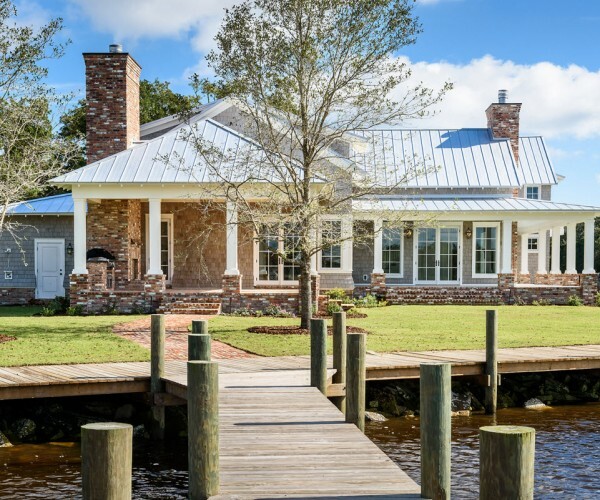 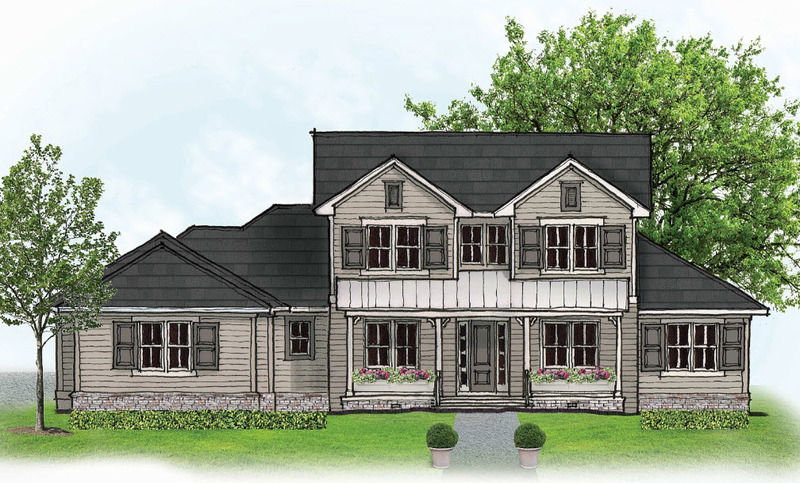 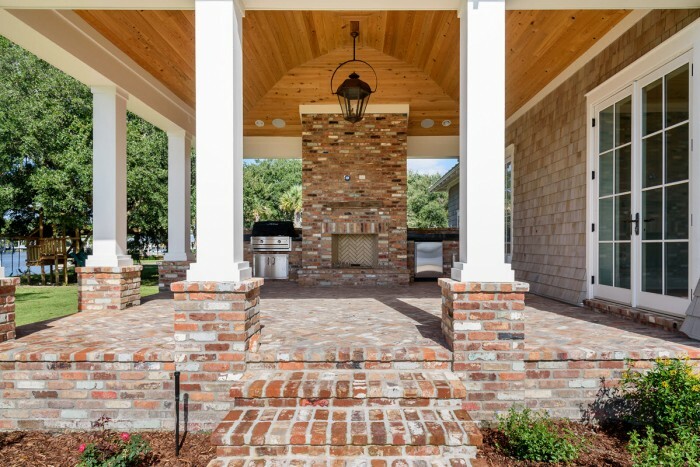 Glenn Layton Homes can build your custom home that brings all the relaxing coastal elements except the sand between your toes.